You have come to a special place. College Nannies + Tutors is a rewarding childcare and tutoring franchise opportunity. College Nannies + Tutors offers an excellent opportunity to build a financially rewarding business while also doing something that matters. Interested in opening a franchise? Contact us today to find out how to get started. Read recent happenings in the world of College Nannies +Tutors. Learn more about the franchise. 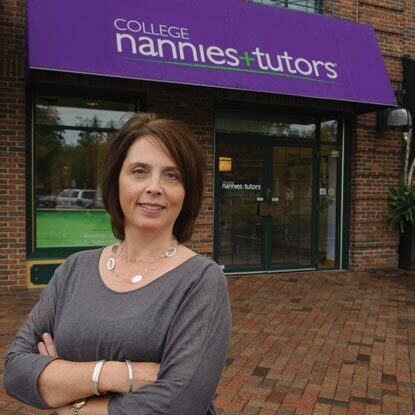 Find answers to the most frequently asked questions about College Nannies + Tutors franchise ownership. Start a business that will make a difference in the lives of others with a CNT franchise. College Nannies and Tutors offers several attractive advantages to our franchisees. "Leaving the traditional staffing industry to pursue my dream of owning my own business was the best career decision I've ever made! I'm doing well while doing good and feel like I have more control over my own career."